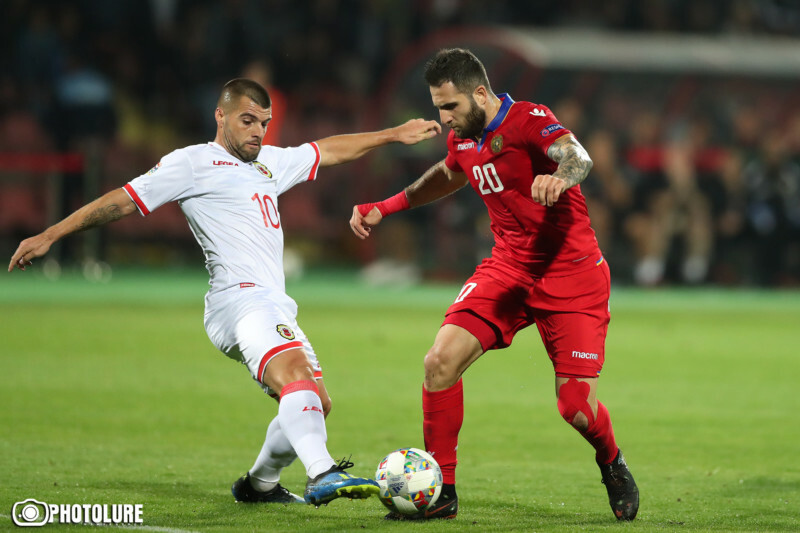 Gibraltar created history by winning their first ever competitive match as Armenia suffered a shock 1-0 defeat in the Nations League on Saturday. 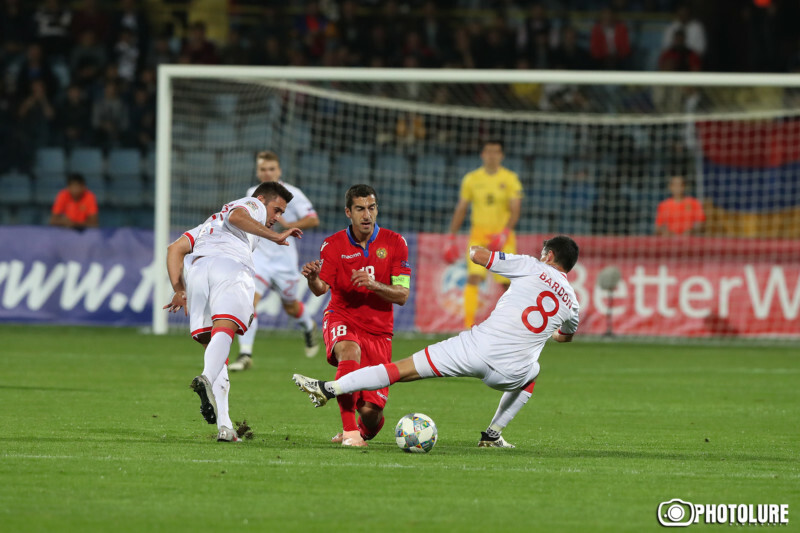 Joseph Chipolina’s penalty five minutes into the second half gave the guests a lead and moved them level on points with Armenia in Group D4. Gibraltar had lost all of their previous 22 competitive matches – conceding 107 goals and scoring just four. 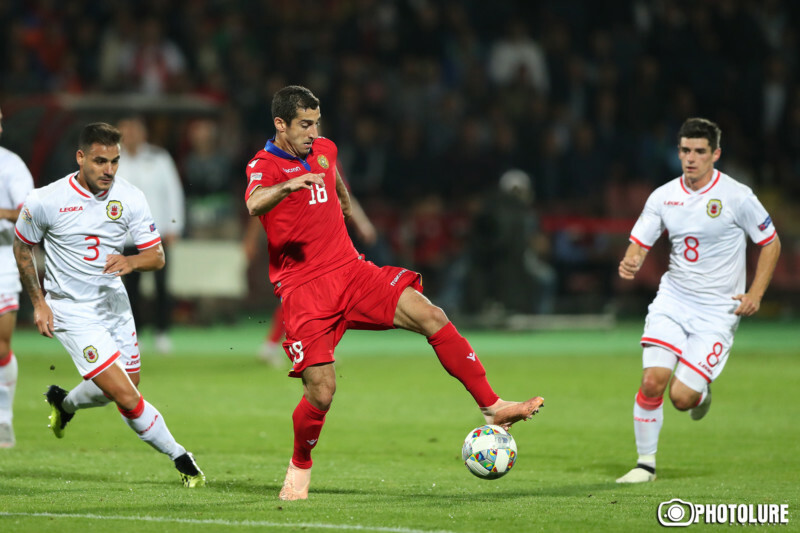 Armenia will next host FYR Macedonia on October 15.